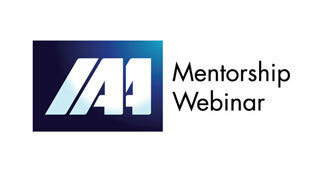 IAA Mentorship Webinars: with Maarten L Albarda, Founder MLA Consulting LLC, Ex Global Director of Media & Communication Innovation, The Coca-Cola Company, Atlanta. 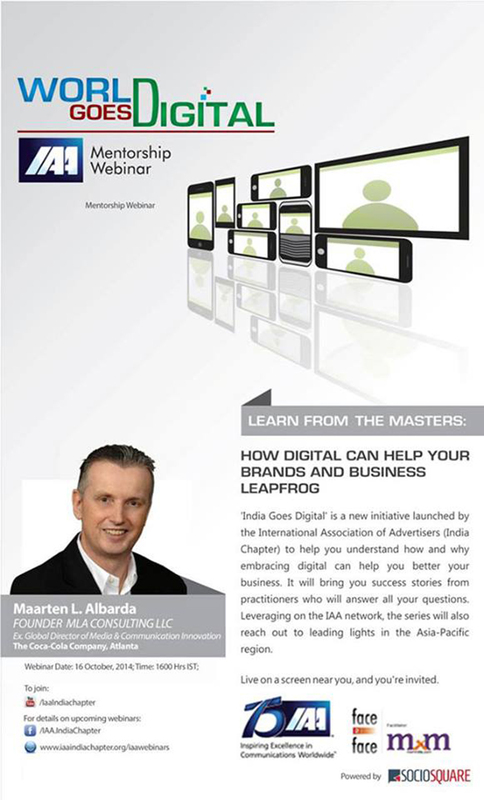 Maarten L Albarda mentioned that he is a firm believer of learning by doing and that the only way he can talk knowledgeably and explaining strategies & opportunities is by actually being a part of the social media platforms and understanding them from within. This was viewed online by about 145 viewers.